Pathway2Grow held its AGM -our Annual General Meetup (and not a meeting) on Thursday 6th April at Birmingham City FC. For those that came to Pathway2Grow Annual General Meetup on Thursday 6th April at Birmingham City FC, thank you for joining us and for your continued support and those that weren’t able to this – look forward to seeing you soon. 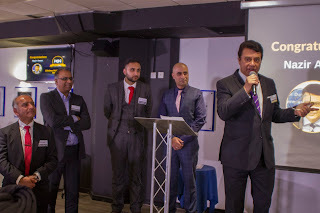 I portrayed to the audience of over 160 business supporters that I am so proud of all the achievements of our business community across the various formats that we operate - Coffee and Natter, Chutney and Chat, Samosa Saturday and Peer Meetup. 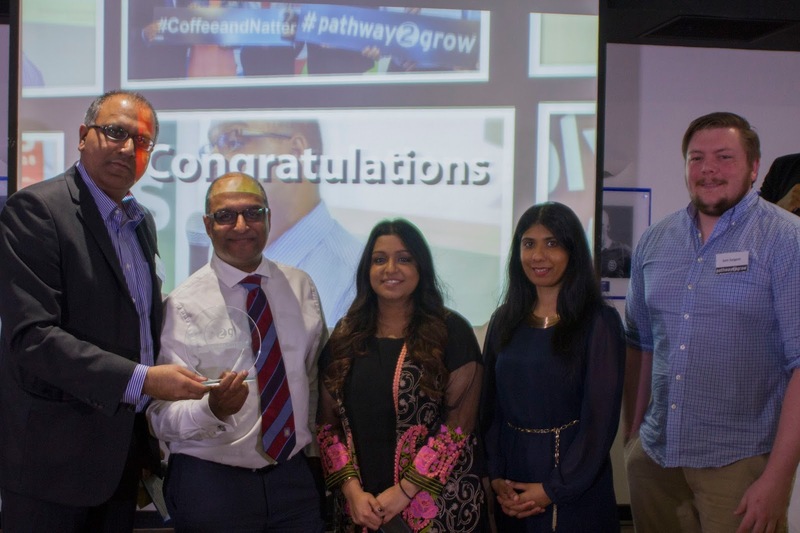 The video below was produced for the event and I utilised it as it as I believe it would get the message across more eloquently than I ever could of our achievements and the journey of Pathway2Grow. I stated that quite simply our Tag Line: #Network #Learn and #Grow, is the bedrock of our community. 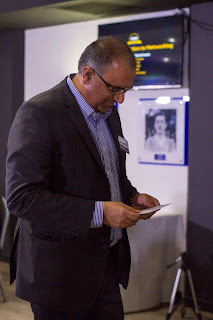 We Network at events, We Learn from each other and the fantastic speakers that we bring to the events and this leads to personal and business growth-simple as that! Any business owner regardless of the size of the business knows that running a business is not an easy task, and it can be a very lonely experience. However, having the right people around you makes it a lot easier. This is where networking comes to its own. Not only does it allow you to meet new people and find opportunities, but also it’s a pathway to forming long standing relationships, enhancing your reputation and building a support structure for yourself and your business. 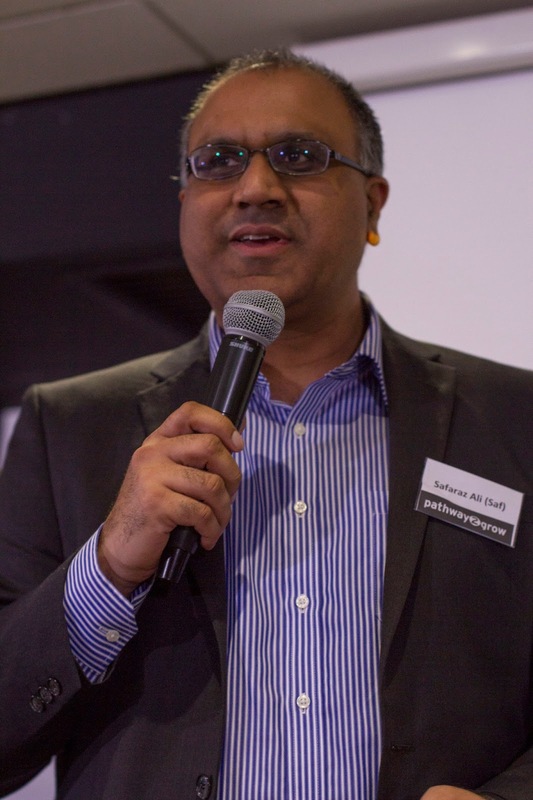 At Pathway we are ambassadors for networking as a whole and are strong believers in partnerships and strategic alliances. We believe we are an alternative offer to other networking organisations however we do not position ourselves as competitors. I personally believe organisations such as the Chambers, BNI and 4N are all models that work. But like with everything you only reap what you sow, So you have to work at it, to make it work for you. The P2G platforms are here for you, with no formal membership application process, no joining fee and no annual membership costs. We aim to provide an open, friendly, flexible, no pressure environment and more importantly a supportive environment. We are proud of our Model and hold it very close to our heart. It has stayed the same since we launched in 2012. It is a fantastic opportunity for business owners to leverage and maximise the opportunities available to develop and grow. 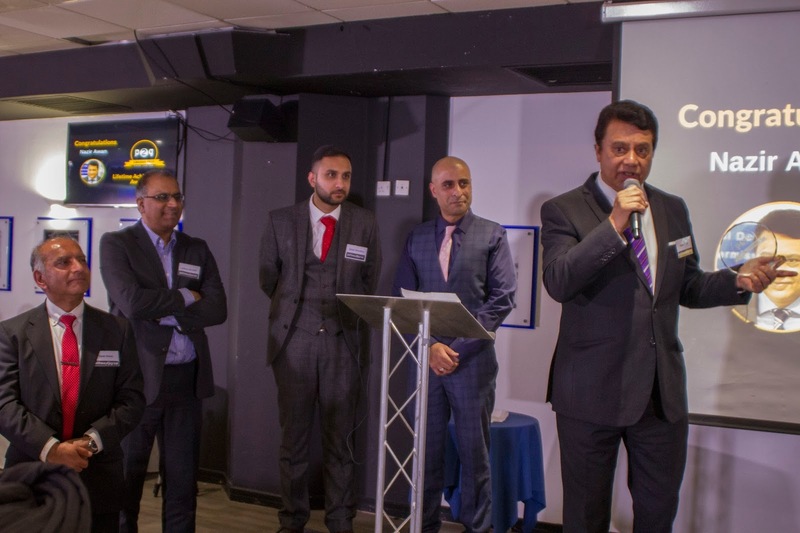 A special award was given to Mr Nazir Awan for Lifetime Achievement Award for his contribution to supporting business owners. I finished off by saying a big hearty / heartfelt thank you to all the P2G team. It is their hard work and effort that make events happen and bring us all together. As most of the business community are aware, they volunteer their time because of their passion and dedication to the community and I truly believe I and the community all owe them a debt of gratitude for this. Thank you P2G team :-) Abid Khan, Nadia Rasul, Lyn Calver, Mike Gardner, Edwin Ladd, Shan Ghoshal and Ian Preston. Thank you to all our Ambassadors and regular supporters and finishing off with big thanks to the support team - you guys are the backbone Kasim Choudhry, Brad Edwards and Hira Malik . Thank you.